Awesome new recording by Saxophilia. Check it out! Presently available on Band Camp. 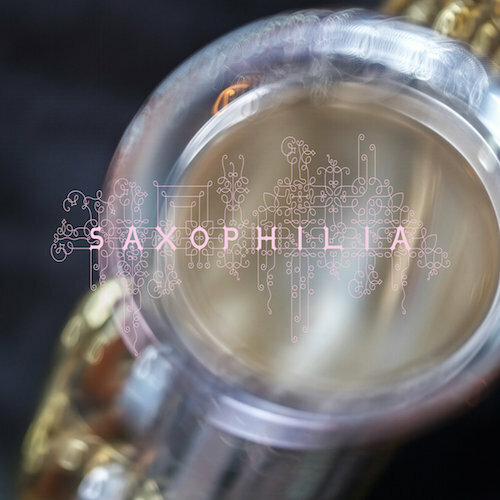 Vancouver based saxophone quartet Saxophilia performs Canadian works by Colin MacDonald, Peter Hannan, John Burke, Dorothy Chang, and Derek Charke. 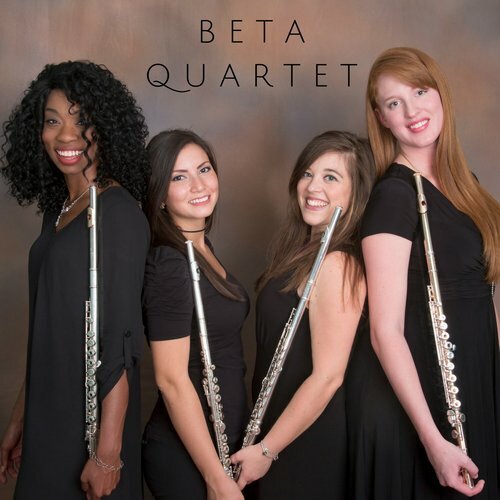 Check out the debut album from the BETA Quartet. Includes Raga Sept.
"BETA's Debut Album on Merandi Records. 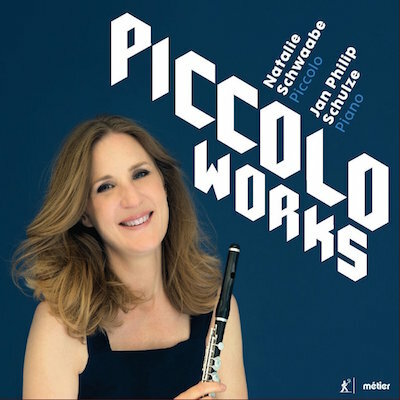 Featuring music from Anže Rozman, Jennifer Higdon, Mark Fromm, Mike Mower, and Derek Charke." 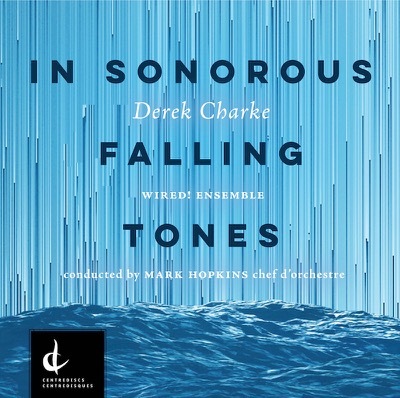 A nice review by Allan Pulker in the WholeNote, Toronto: In Sonorous Falling Tones. "Bravissimo! This is contemporary music-making at its best. Good things are happening in Wolfville, Nova Scotia." An Elemental Expedition from Normal on Vimeo. Acadia University researchers Drs. Derek Charke and Kirk Hillier are each receiving John R. Evans Fund awards from the Canadian Foundation for Innovation. Announced today at Laurentian University by Minister of Science, the Hon. Kirsty Duncan, Dr. Derek Charke will receive $40,778 for his development of the Acadia Electroacoustic Music Studio and Dr. Kirk Hillier will receive $155,206 for his development of the Acadia Quarantine Behavioral Bioassay Facility. On the Road to the True North Documentary Episode 6. Click here for more information on this cool project. A recording of the premiere performance of Tree Rings for John Lowry and Evelyn Glennie from May 26, 2017 — Bella Concert Hall, Calgary, Alberta. Part of the 20th Anniversary concert presented by Land's End Ensemble (Calgary) and Evelyn Glennie, featuring world premieres by Allan Bell, Omar Daniel, Luna Pearl Woolf, Vincent Ho, and myself. Take a read through this thoughtful and detailed review of the concert by Stephan Bonfield of the Calgary Herald. Here's a live recording of Raga Sept with the BETA Quartet. Amazing performance! A preview video for the Cheng2 Duo project featuring commissions from five Canadian Composers. Water Flows Serpentine was composed for this project. A trailer video has been created for In Sonorous Falling Tones by John D.S. Adams of Stonehouse Sound. Check it out! Includes an excerpt of What do the Birds Think? and Lachrymose. New CD available June 2, 2017. Includes four works: In Sonorous Falling Tones, Lachrymose, What do the Birds Think?, and WARNING! Gustnadoes Ahead. Featuring the WIRED! Ensemble & myself on flutes. Conducted by Mark Hopkins. Performers include: Eileen Walsh, clarinets; Gillian Smith, violin; Susan Sayle, viola; Norman Adams, cello; Max Kasper, bass; Mark Adam, percussion; Naoko Tsujita, percussion. Produced by John D.S. Adams of Stonehouse Sound, and released on Centrediscs (Toronto). More information will be posted when it's available. A huge thanks to all involved! UPDATE May 10, 2017: the album is now available for pre-order on iTunes. 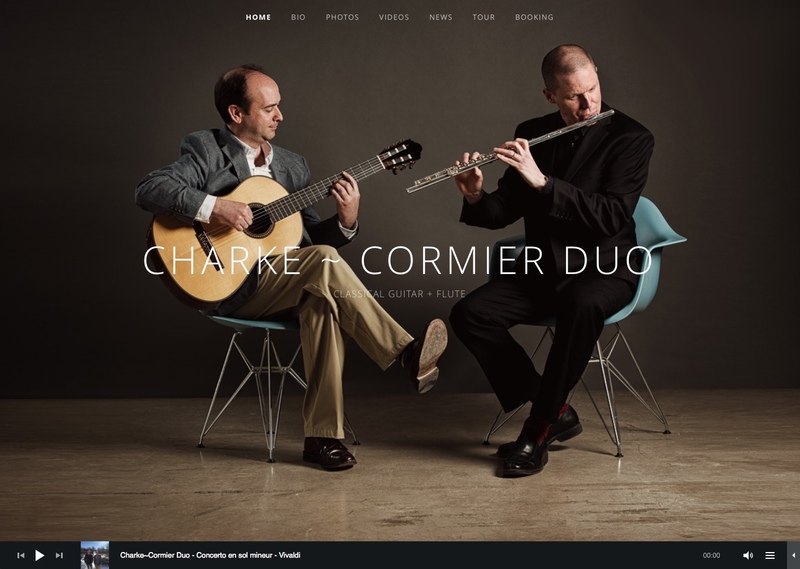 Check out the new Charke / Cormier Duo website! With new photos by James Ingram, Jive Photographic Productions, Halifax, NS. A live performance of The Equation of Time with Eugene Cormier, guitar and myself on bass flute (Charke/Cormier Duo) is now on YouTube. From our performance on the annual Tom Regan concert at Acadia University.